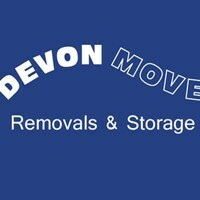 Armstrong & Devon Move - Removals/Storage, Rubbish/Waste/Clearance based in Newton Abbot, Devon. Thank you for taking the time to consider our company for your removal needs, your Business is much appreciated. Moving / Storing & Packing Since 1996, Continuing building on great reputation and excellent service. No two jobs are the same and therefore Armstrong & Devon Move treat every customer to a unique tailor made service and provide excellent flexibility and customer service 7 days a week. Please visit our facebook page or our Armstrong Removals or Devon Move websites.